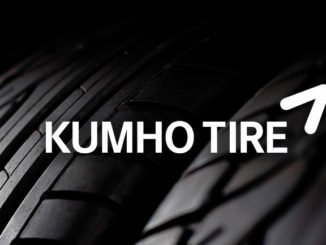 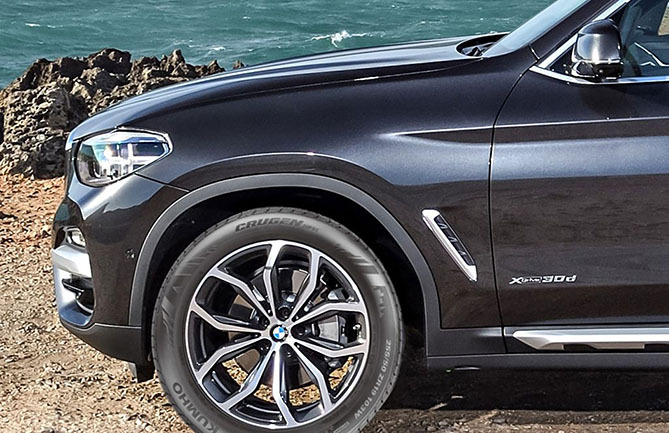 Kumho is supplying its 245/50R19 105W Crugen HP91 for fitment on the BMW X3 four-door hatchback SUV. 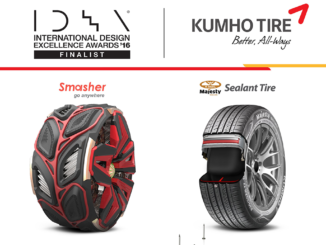 Featuring a newly developed compound, four wide circumferential grooves for performance on wet surfaces and for all-season traction and control, and a tread design that Kumho says maximises steering stability by reinforcing rigidity and by creating a balanced contact patch with the road’, the Crugen HP91 was selected on the basis of its resistance to hydroplaning and its driving stability at high speeds. 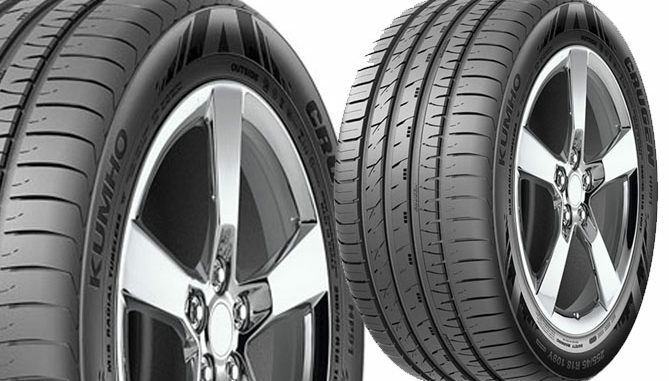 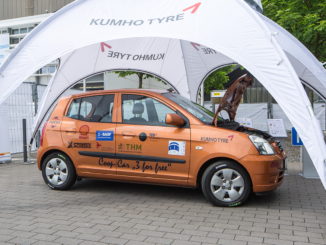 Kumho Tyre’s original equipment tyres are also fitted as original equipment on BMW’s 1-Series, 2-Series, 3-Series, Volkswagen’s Polo and were recently announced as OEM fitment on the Mercedes G-Wagon.